Corrosion fatigue occurs through accumulated load cycling resulting in localized irreversible cyclic plastic deformation with as a result of chemical or electrochemical reactions. 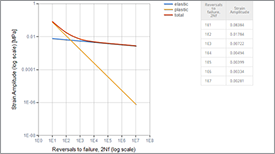 Fatigue is already often described as the most common cause of engineering failure and when a corrosive environment is introduced, there are no guarantees for a safe stress range at all. Corrosion fatigue (CF) is defined as the sequential stages of metal damage that evolve with accumulated load cycling, in an aggressive environment compared to inert or benign surroundings, and resulting from the interaction of irreversible cyclic plastic deformation with localized chemical or electrochemical reactions. Environment-enhanced fatigue is a modern term; however, corrosion fatigue is traditionally used when emphasizing electrochemical environments. Mechanical fatigue experiments and analyses, detailed in recent textbooks, provide the basis for understanding CF. 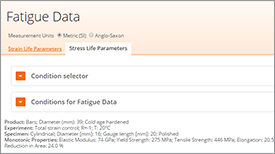 Fatigue damage occurs in general when a boiler tube is subjected to repeated cyclic or fluctuating loading although the stress produced is below the material yield strength. The types of fatigue damage include, e.g., corrosion, thermal mechanical, vibration, and creep fatigue. 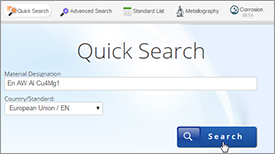 It is important to determine which form of fatigue is active, because measures to avoid repeat failures differ as the case arises. Corrosion fatigue occurs by the combined synergistic actions of cyclic loading and a corrosive environment. It is a discontinuous process with crack initiation and growth during transient periods. The excessive stresses may be caused during boiler operation by the restraint at tube attachments and by load changes (in particular during cold starts or forced cools) or during shutdown or restart of circulation boilers by thermal stratification of water along the tube length. Poor water chemistry and its excursions influence both initiation and propagation of corrosion fatigue. The key issue here is the breakdown of the protective magnetite layer. The most decisive chemistry parameter is the pH (low pH excursions). In automobile components where steel is exposed to aqueous salts from the road, the effects of corrosion are often an important design consideration. The problem is compounded by the fact that designers now require higher strength and lower weight from components. Heat treatment is one approach to obtain higher strength without increasing weight. However, as steel is quenched and tempered to increase its strength, its corrosion-fatigue resistance decreases. Therefore, there is an obvious trade-off between high strength and the material’s inability to perform well in corrosive environments. 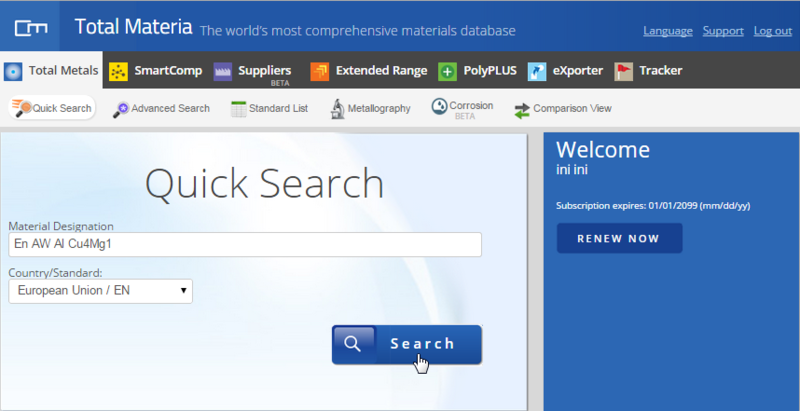 Thus, automotive engineers are interested in optimizing the strength of alloy steels while maintaining good corrosion resistance. The stress concentration resulting from corrosion pits was one of the first mechanisms proposed to explain the faster crack initiation that is observed in corrosion fatigue. The preferential dissolution mechanism is also proposed to cause a decrease in corrosion-fatigue initiation life. In this theory, fresh metal exposed when slip steps break the surface of a specimen is preferentially attacked by the corrosive species. This attack creates stress concentrations in this already highly strained area that cause decreases in the fatigue strength of the material. The rupture of oxide films can also cause faster crack initiation in certain metals and environments. This effect is primarily found in materials such as copper, aluminum, and stainless steels where an oxide layer is formed as a result of contact with air. Finally, the reduction of the surface energy of an alloy as a result of adsorption of environmental species can be another reason for faster crack initiation. This effect has been termed the Rebinder mechanism. The original theory suggested that the surface-active agent adsorbed into microcracks that were present in the material and increased the pressure within the cracks to effectively advance the crack at reduced global stresses. Later, Rebinder modified this theory to state that the adsorbing species reduced the surface energy of the material, thereby making it easier to create protruding slip bands on the metal surface. Each of the corrosion-fatigue crack initiation mechanisms discussed above have good basis for explaining effects observed in corrosion-fatigue; however, it has been shown that each can’t fully explain every case. Corrosion pitting is observed to reduce the corrosion-fatigue life of steel, but the same decrease is observed in absence of pitting. Preferential dissolution is prevalent in materials where slip steps protrude from the material surface, but this mechanism cannot explain the effects in materials that are not prone to this behavior. As discussed above, the rupture of oxide films is not applicable to most steels where these films are not observed. Finally, the Rebinder mechanism is the most plausible of the four, but it cannot explain all effects. In steels that show a fatigue limit in an air environment, the Rebinder theory would predict a similar limit in corrosion-fatigue. 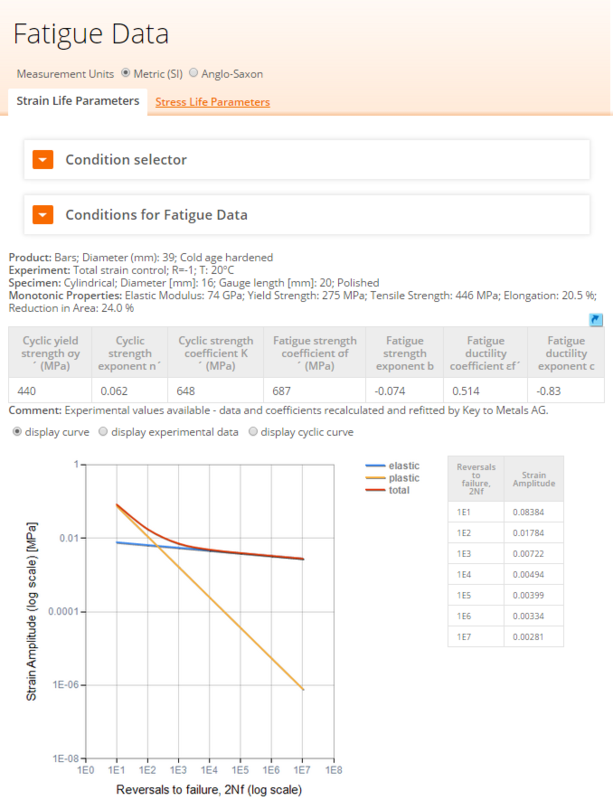 However, this prediction is not confirmed in corrosion-fatigue data, rather the corrosion-fatigue strength continues to decrease as the life increases. Therefore, each of the proposed mechanisms explains certain aspects of faster crack initiation in a corrosive environment; however, it is shown that none of them can single handedly explain the phenomena involved. 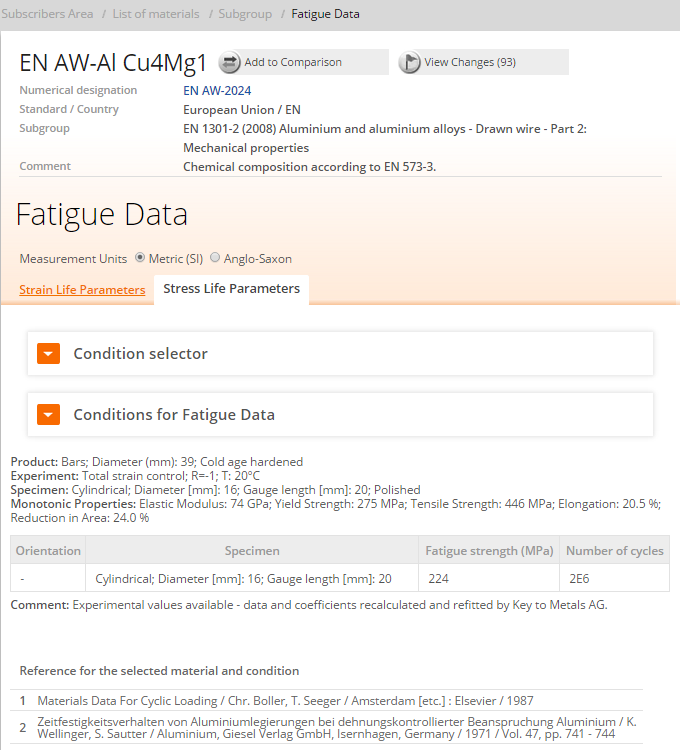 Fatigue has often been described as the number one cause of failure in engineering metals. When a corrosive environment is combined with fatigue loading, large decreases in the fatigue life of the metal are encountered. The first trend to be noticed in corrosion-fatigue behavior is that the fatigue limit observed when steel is fatigued in air is significantly lower or erased by a corrosive environment. Figure 1 illustrates this general trend. 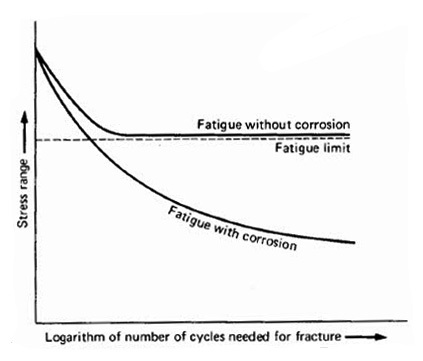 As the figure illustrates, the fatigue strength of the metal in corrosive environment continues to fall as the cycles to failure is increased. 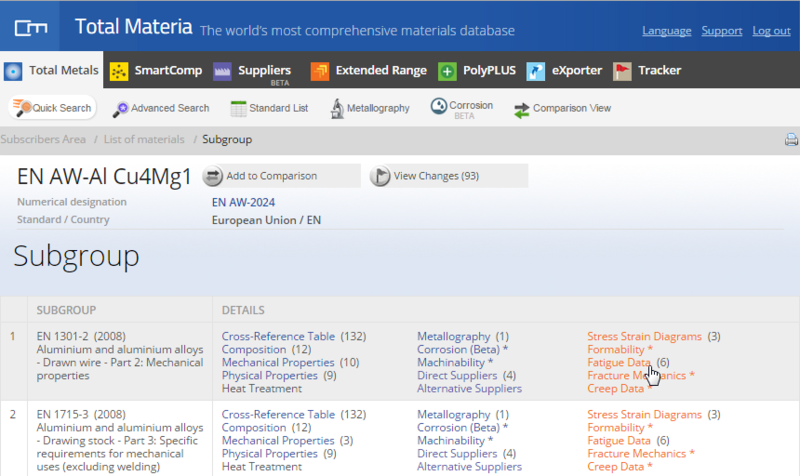 It has been found that in most low-alloy steels fatigued in contact with salt solutions, there is no “safe stress range” at which the metal has infinite life. Corrosion fatigue can be initiated by pitting corrosion. This may occur on martensitic stainless steels in paper machines, but has not been reported for duplex stainless steels. This is probably due to their higher pitting resistance by virtue of the increased amount of chromium, nitrogen and molybdenum. The PRE-value (Pitting Resistance Equivalent) is calculated according to equation (1) and provides a rough estimation of the pitting corrosion resistance; a higher PRE-value indicates a higher corrosion resistance. Table 1 shows PRE-values and measured critical pitting temperatures (CPT) determined according to a modified version of ASTM G150, in a synthetic white water solution (400 ppm Cl- + 250 ppm SO42-) with samples wet surface ground to 320 mesh. 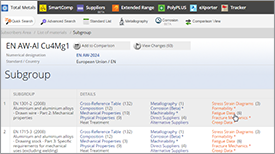 The CPT values are given as the range (min-max) seen in four measurements (except for 2205 SRG which is for two measurements).